Moderately potent NMDA and AMPA/kainate receptor antagonist. The technical data provided above is for guidance only. For batch specific data refer to the Certificate of Analysis. Tocris products are intended for laboratory research use only, unless stated otherwise. References are publications that support the biological activity of the product. If you know of a relevant reference for (R)-3-Carboxy-4-hydroxyphenylglycine, please let us know. Citations are publications that use Tocris products. Currently there are no citations for (R)-3-Carboxy-4-hydroxyphenylglycine. Do you know of a great paper that uses (R)-3-Carboxy-4-hydroxyphenylglycine from Tocris? Please let us know. There are currently no reviews for this product. Be the first to review (R)-3-Carboxy-4-hydroxyphenylglycine and earn rewards! Submit a review and receive an Amazon gift card. Tocris offers the following scientific literature in this area to showcase our products. We invite you to request* or download your copy today! *Please note that Tocris will only send literature to established scientific business / institute addresses. Epilepsy is a brain disease that affects 60 million people globally. More than 20 anti-seizure drugs are currently available, but these do not address the underlying causes of the condition. This poster summarizes current knowledge about the development of the condition and highlights some approaches that have disease-modifying effects in proof-of-concept studies. Peripheral sensitization is the reduction in the threshold of excitability of sensory neurons that results in an augmented response to a given external stimulus. 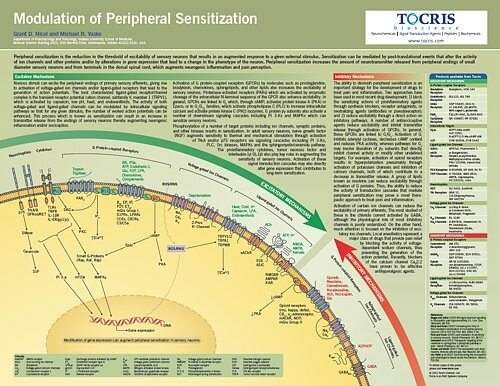 This poster outlines the excitatory and inhibitory signaling pathways involved in modulation of peripheral sensitization. The role of ion channels, GPCRs, neurotrophins, and cytokines in sensory neurons are also described. Parkinson's disease (PD) causes chronic disability and is the second most common neurodegenerative condition. 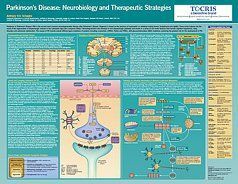 This poster outlines the neurobiology of the disease, as well as highlighting current therapeutic treatments for symptomatic PD, and emerging therapeutic strategies to delay PD onset and progression. Highlights around 500 products for ion channel research. 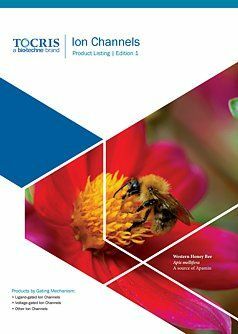 Our Pain guide highlights over 280 products for Pain research. Written by Alsa Pitkänen and Xavier Ekolle Ndode-Ekane, this poster summarizes current knowledge about how epilepsy develops. 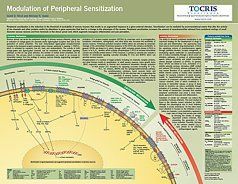 Our Peripheral Sensitization poster gives a summary of the excitatory and inhibitory signaling pathways involved in modulation of peripheral sensitization. 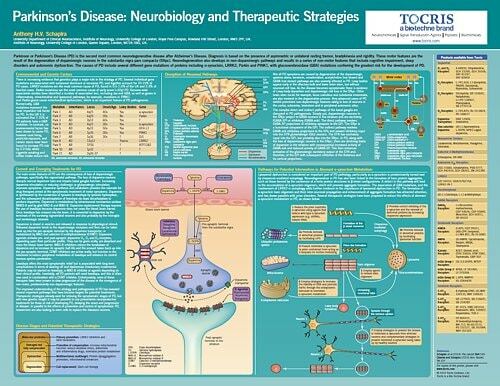 Our Parkinson's disease (PD) poster summarizes the neurobiology of the disease, and highlights current therapeutic treatments for symptomatic PD. 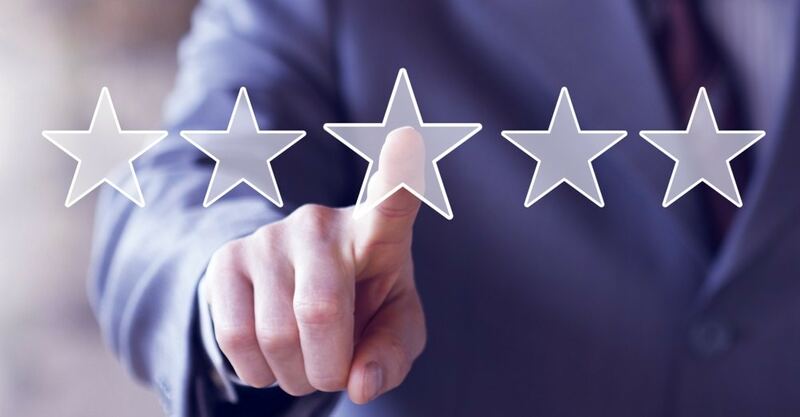 You can now submit reviews for your favorite Tocris products. Your review will help other researchers decide on the best products for their research. Why not submit a review today? !